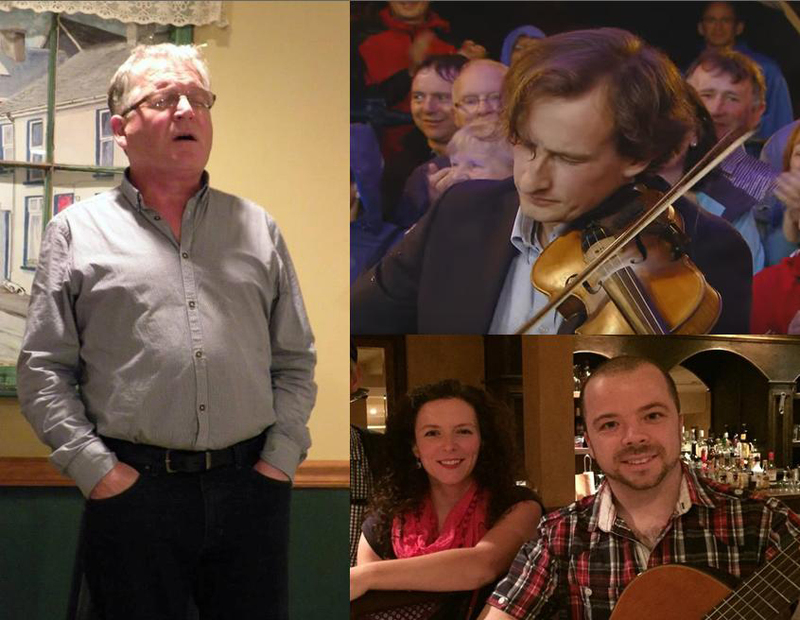 Mary and Cian from Brigh Music and Tea in Ch’town (bottom right), will be joined by two of their Irish friends on Nov. 30 to play at the Connolly book launch. Everyone welcome! You may know Owen Connolly as the guy whose bust is on top of the Churchill Arms building in downtown Charlottetown. But his remarkable rags-to-riches story, including leaving his fortune so PEI students of Irish Catholic heritage could gain a higher education (many of them at SDU or UPEI) is well presented in a beautiful new book by Leonard Cusack. Come help us celebrate it on Thursday night, November 30, at 7 pm. 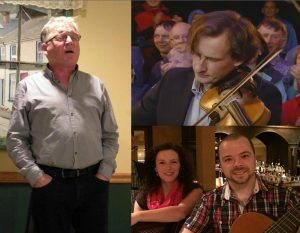 We’ve got an authentic Irish band to entertain that evening, and there will be food and drink available from PEI Brewing Co. It’s a party!